Their search takes Emma from sea caves full of sorcery to a dark lottery where death is dispensed. And each clue she unravels uncovers more secrets. What has Julian been hiding from her all these years? Why does Shadowhunter Law forbid parabatai to fall in love? Who really killed her parents—and can she bear to know the truth?" 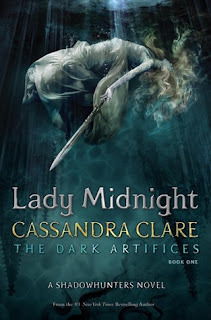 I usually write spoiler free reviews but I feel like, since LM is an extension of previous shadowhunter stories, the book itself is a huge spoiler. 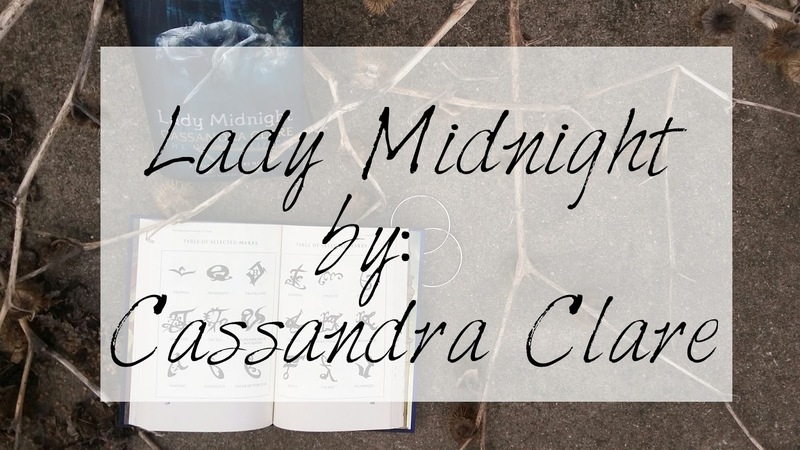 You'll definitely be able to appreciate LM 10000 times more if you've read Cassandra's previously released stories. With that being said, let's get to the feels. We start off in the Shadow market, which I'd love to know more about. It has a very cool, dark, magical vibe that I love. Before we meet the Blackthorns we meet Christina, who is fabulous. I wish Christina was my friend, honestly. She's supportive, easy to talk to , and reasonable. She contrasted Emma's more outgoing personality, which made them the perfect duo. Throughout the book I wanted things to end happily for her, and pretty much everyone else. Then there's Julian. Julian, Julian, Julian. Something I admired about Julian was that he loved his family fiercely and with every fiber of his being. He was kind, gentle, yet extremely strong. I couldn't imagine having to take care of your family at age 12. AGE 12. I could barely make macaroni and cheese when I was 12, let alone take care of 4 other siblings. As soon as he started feeling things for Emma I was like, "Crap, no, stop. " except I was also like, "KISS HER YOU FOOL." As you can see I had some inner turmoil going on. Yet, I couldn't help but root for them. They work so well together and they're perfect for each. Why did they have to become Parabatai all those years ago?! Why?!?! Taking it wayyy back, let's discuss Malcolm. I'm really interested to see how Annabel plays into the next book. In the epilogue she awakens? so it should be interesting to see how she affects everyone else's lives. "'Everyone has things they're afraid of...'"
"'It's part of being human.'" "'...people will see what they want to see." "We all feel the same things, only the shapes of our feelings are different." A bad law is no law." Psssst! I made a Lady Midnight Pinterest board which you can view here!